High-quality Amplifier dust cover for RIVERA CEDONA LITE COMBO. High-quality Amplifier dust cover for RIVERA CLUBSTER 25 COMBO. 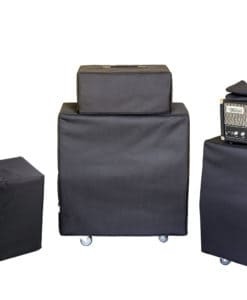 High-quality Amplifier dust cover for RIVERA CLUBSTER 25 DOCE 1 X 12 COMBO. High-quality Amplifier dust cover for RIVERA CLUBSTER 55 COMBO. High-quality Amplifier dust cover for RIVERA FANDANGO 112 COMBO. 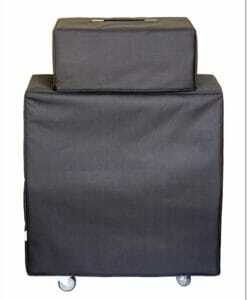 High-quality Amplifier dust cover for RIVERA SUPREMA JAZZ 112 COMBO. High-quality Amplifier dust cover for RIVERA VENUS 3 112 COMBO.